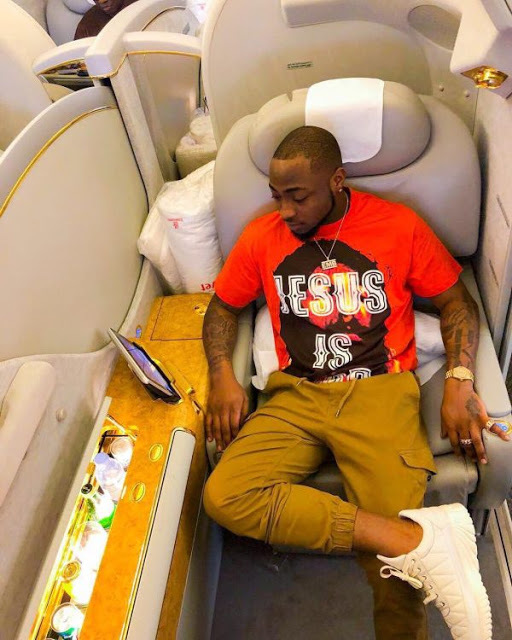 Davido‘s hypeman, popularly known as Special Spesh, welcomed his first child, a baby boy recently and the musician took to social media to share the exciting news. 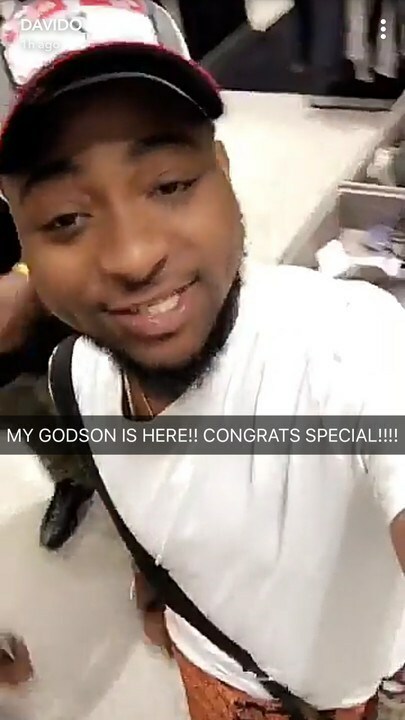 Davido shared the news on Snapchat and revealed that he was the baby’s Godfather. 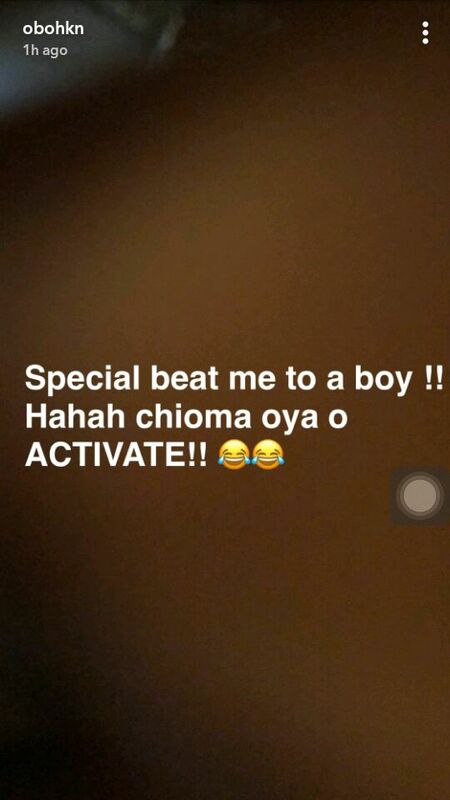 The star who is currently on vacation in Dubai with his crew shared another post on Snapchat asking his girlfriend to in his words ‘activate’ which can only mean he wants a baby with her. According to his post, his Hypeman beat him to a baby boy and he wants his mystery girlfriend to give him a son as soon as possible.